Monero is one of the most promising digital currencies for today. We offer the latest news, technical details, relationship and community development, messages from developers and founders. Also, you should know more about XMR's market movements, and get the latest price forecasts and fresh reviews. 💰💣🕹️Where to store your precious Monero coins? 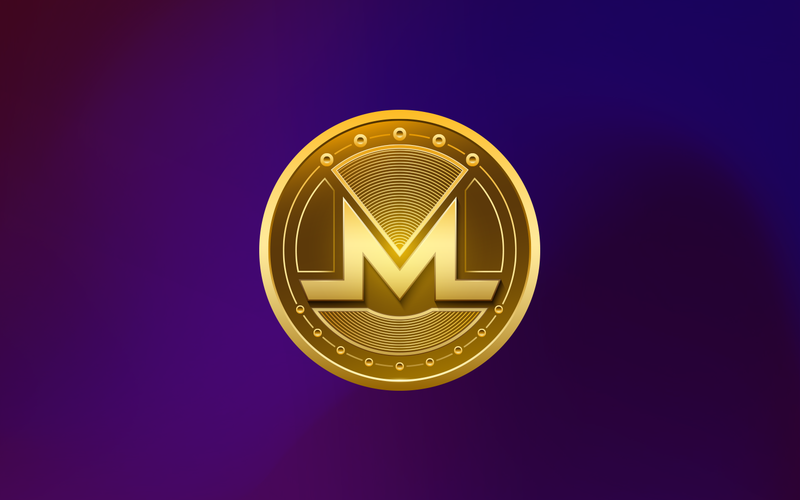 This ultimate guide to the best Monero wallets 2019 is here to help you!